EMCC | EASTERN MICHIGAN CAMARO CLUB. Our next regular meeting is Monday, May 20, 2019.
where we'll all get to drive OUR CAMAROS on the NASCAR track! Saturday: Show at Riverside Park in Ypsilanti. 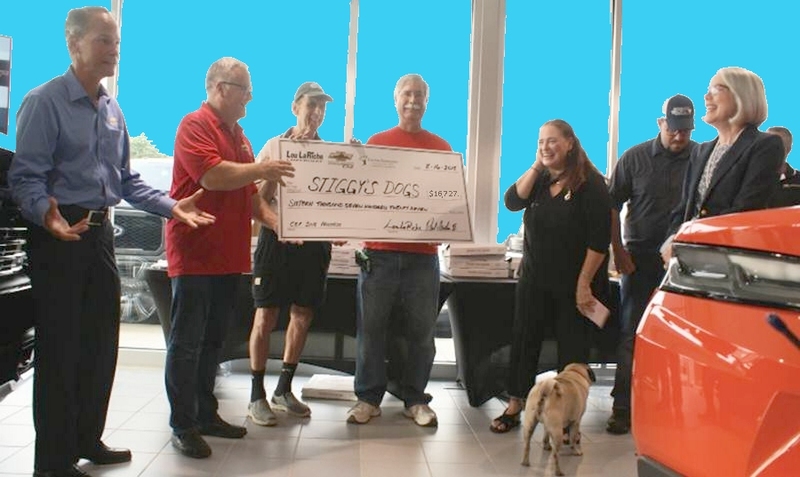 Sunday: Show & Awards at Riverside Park in Ypsilanti. Good times (again!) 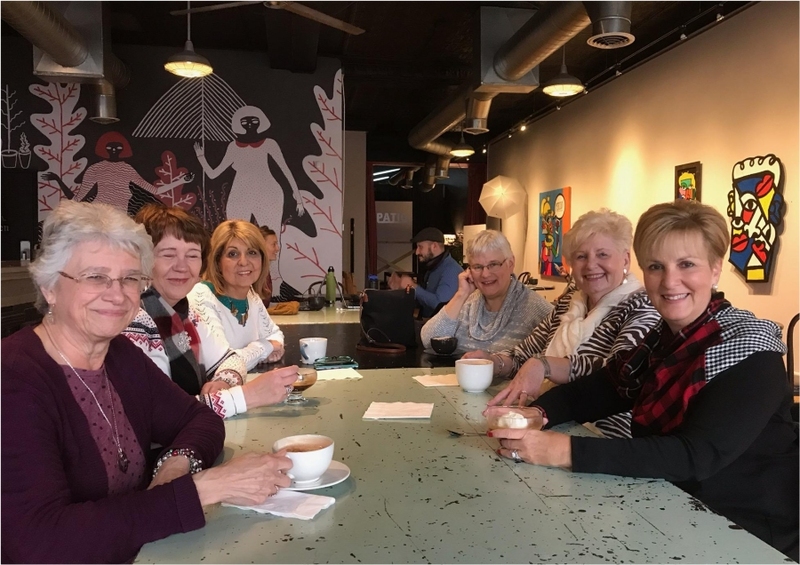 at the Annual Christmas Party (2018) on Dec 1 6:00 pm at Denski's Barn! Tour de Missouri 2019 -- leaving April 24th. Contact Paul, John, or Mark. 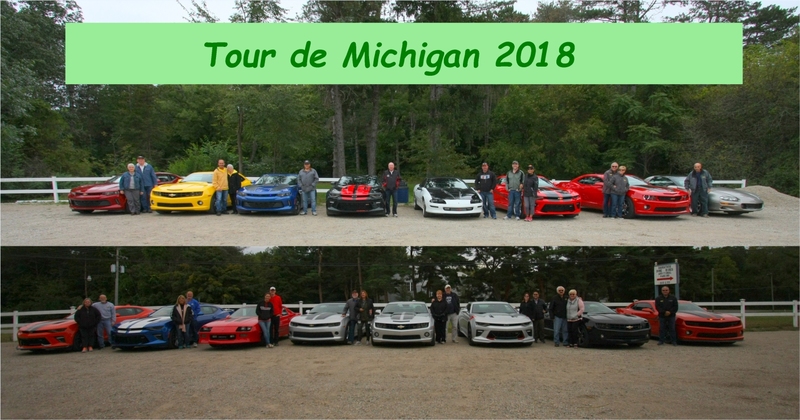 A record 16 cars joined us for the 8th annual Tour de Michigan in Sept! Please contact John or JoAnn if you want to order a Shutterfly Photo Album of the 2018 trip!! Looking ahead to 2019 ... Save the Date: TBD. Please contact any officer if you have questions about this Fund. EMCC helped celebrate 5 year old Hudson's last Radiation Treatment for brain cancer! 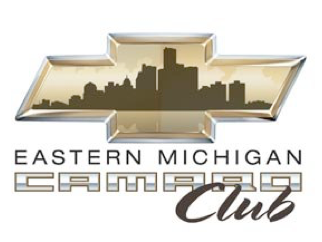 The Eastern Michigan Camaro Club was formed to allow Camaro owners and those with an interest in Camaros, to gather, become friends, exchange information and have fun with our Camaros, in a safe and nonprofit environment. 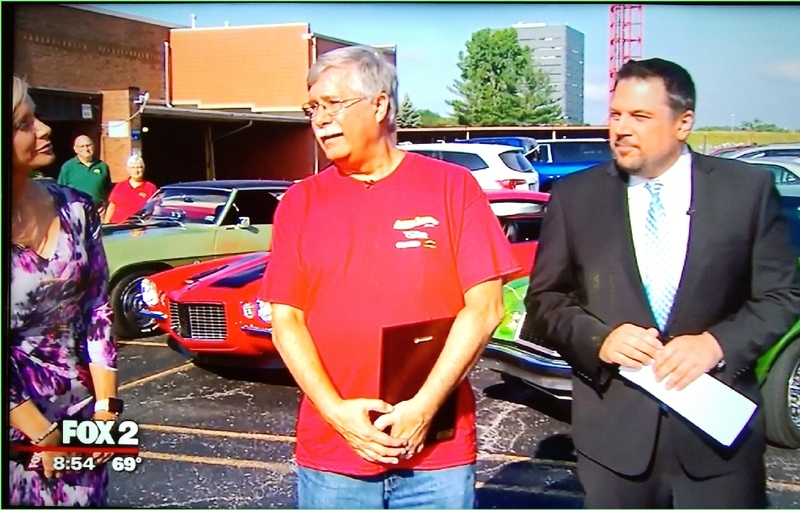 We are further committed to promote the Camaro as a true American Muscle car and Chevrolet and General Motors as the greatest car companies in existence.